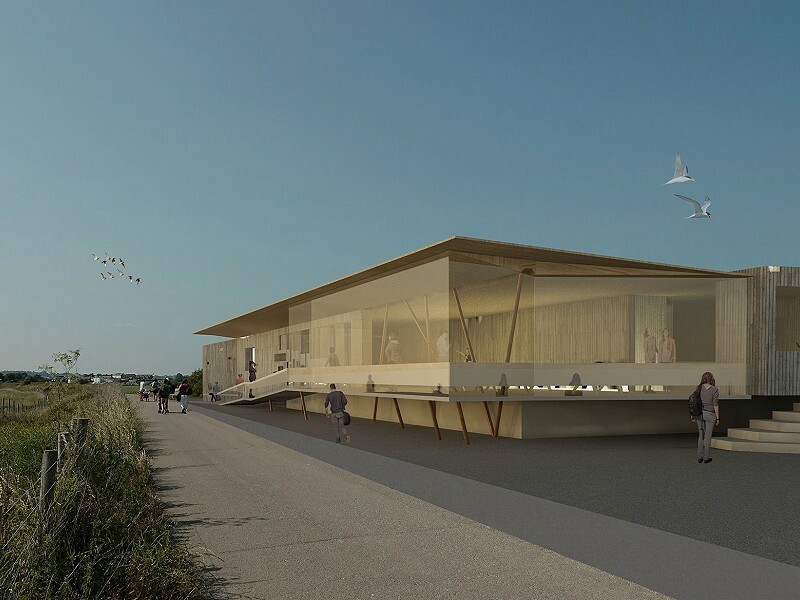 Sussex Wildlife Trust is delighted to announce that a Letter of Intent has been signed with Baxall Construction to build the Rye Harbour Discovery Centre. A Letter of Intent (LOI) is formal notification that contracts are being prepared, giving the company authority to begin pre-construction works, including the production of a Construction Environmental Management Plan. Work on the ground is expected to start early spring. Developed with the Friends of Rye Harbour Nature Reserve, the Rye Harbour Discovery Centre will transform people’s engagement in, and conservation of, the unique natural environment and wider heritage of the nature reserve and will be a fantastic resource for thousands of visitors. Sussex Wildlife Trust CEO Tor Lawrence says, ‘We are so pleased to have appointed Baxall Construction and would like to thank all the Friends and supporters who are making this new visitor centre possible’. We will be posting regular updates about the project on this site, so watch out for those, sign up to monthly e-news or follow us on social media (Facebook, Instagram and Twitter).